devastates countless lives and burns millions of acres. "We didn't think it would happen to us. If only we'd been better prepared." "The fire research and preparedness information in this book is spot-on, and after 39 years of experience, I found the chapters on insurance and recovery real eye-openers. 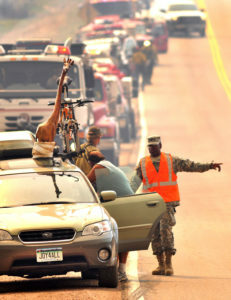 Surviving Wildfire gets through to people in ways that officials just cannot. I'm recommending it to everyone in our district." 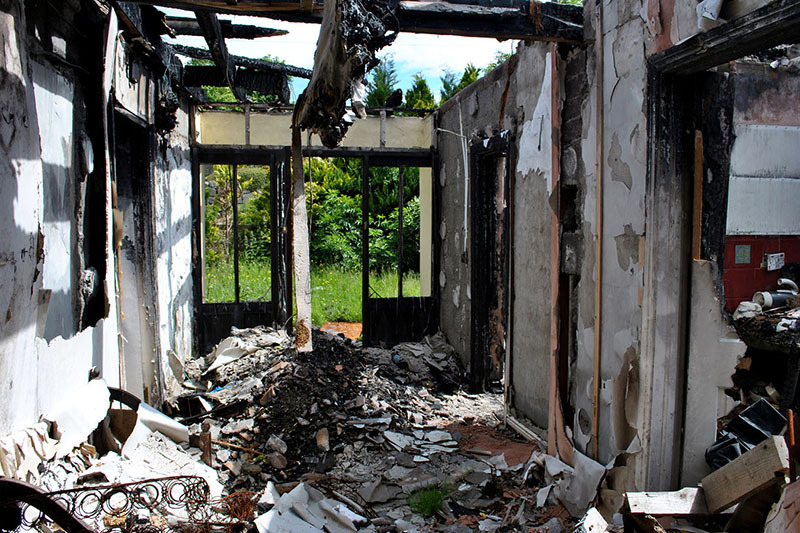 Could your home be more defensible? Most people are underinsured. Are you? Are you prepared to collect your policy maxmum? Have you documented your belongings & structures? Do you have evacuation essentials ready to grab? Did you register all your phones for reverse 911? Do you know what to do if you're trapped at home? 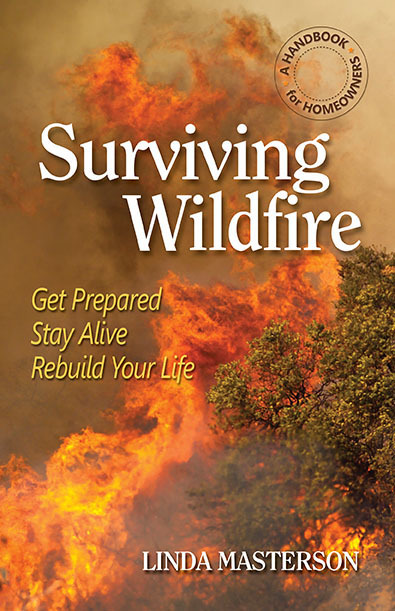 Get the Surviving Wildfire handbook and pocket guide and get better prepared. Give the book to friends and neighbors. Creating a more defensible community means convincing people that getting wildfire smart isn't an option, it's a necessity, whether they live way out in the WUI (Wildland Urban Interface) or close to town. The Surviving Wildfire handbook, pocket guide and reference cards are proven tools that help you motivate people to take action. 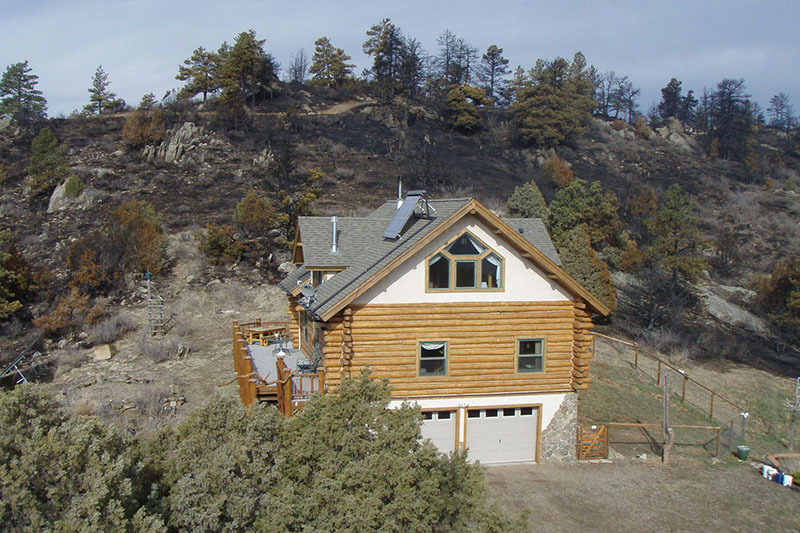 What you do long before a wildfire strikes can help save your home. What you do during a wildfire can help save your life. And if you do lose your home, being prepared for the worst will make it easier to put your life back together. Author and researcher Linda Masterson knows what it's like to flee a wall of flames in the middle of night, with just minutes to escape with her life and very little else. 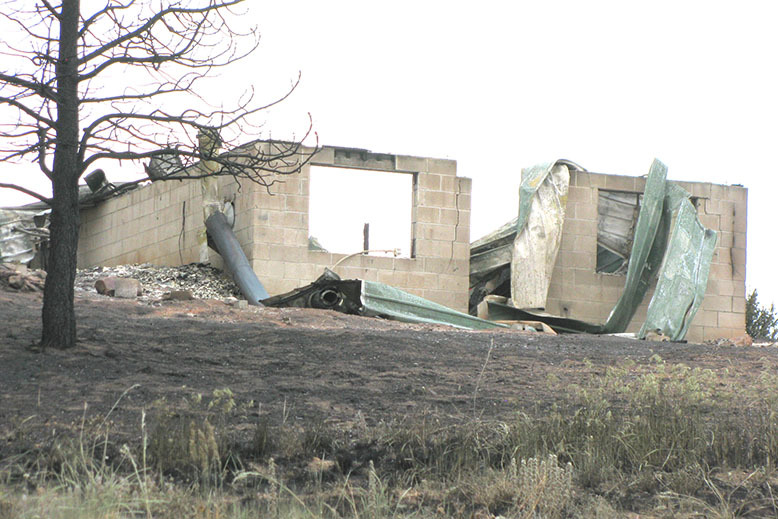 Her home in northern Colorado burned to the ground in the Crystal Fire in 2011. Determined to share all the lessons she learned, she sifted through information, resources and expert advice from across the country and created a practical handbook for homeowners who want to be better prepared if disaster strikes. "Surviving Wildfire should be mandatory reading for anyone living in the WUI"